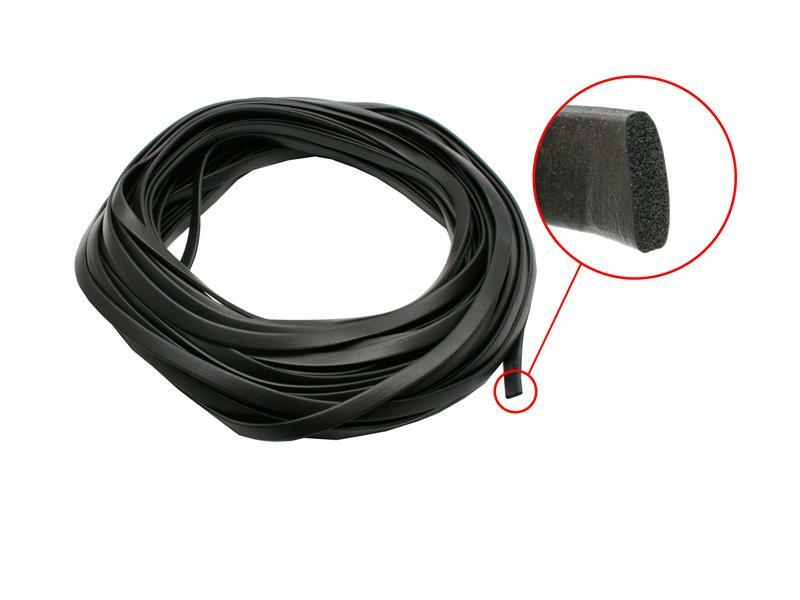 Raptor Rubber’s EPDM Sponge (Ethylene Propylene Diene Monimer) closed cell sponge has a weight consistency of 600kg per cubic meter. (+/-50kg). The closed cell structure making it impermeable to air and water and therefore an ideal material for sealing against the elements. Excellent in HVAC systems and other flexible sealing applications. 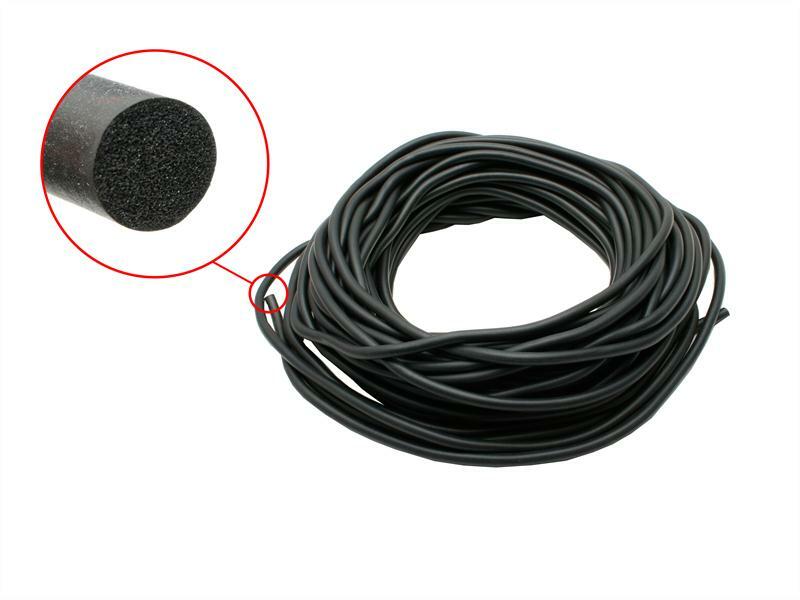 EPDM sponge has excellent resistance to ozone, UV and oxidation. Temperature ranges from -50 degrees “C” to +1-2 degrees “C”. Used in the automotive, agricultural, chemical and marine industries, as well as many others. Available in a wide variety with a range of thicknesses. Outstanding weather resistance therefore making it suitable for a range of applications.